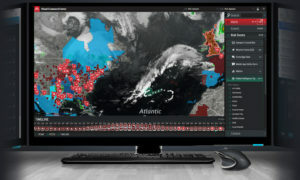 Leveraging a single, unified, and integrated view for managing and responding to enterprise risk, Visual Command Center enables enterprises to can gain situational awareness and risk resilience on an unprecedented scale. 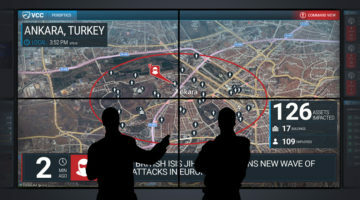 Through real-time threat intelligence, situational awareness, and integrated response and collaboration across the enterprise, security and risk professionals can better mitigate or eliminate the impact of critical events to their organization. 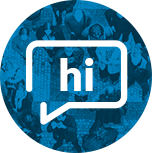 These critical events can span across multiple use cases such as Life Safety & Security, Business Continuity, and Supply Chain Management. 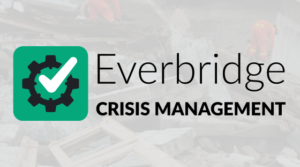 Visual Command Center serves as the visualization and orchestration engine for the Everbridge Critical Event Management Platform streamlining the steps of Assess, Locate, Act, and Analyze, thereby enabling organizations to better manage operational risk. 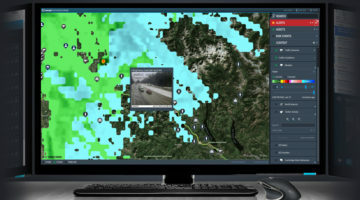 Visual Command Center allows you to integrate asset and risk data into a common operating picture so that you can quickly identify critical events that may threaten life safety or cause business disruptions. 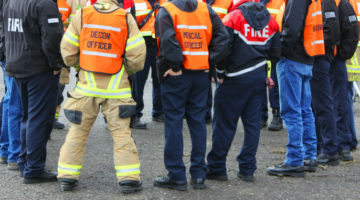 Gain a complete and shared boots-on-the-ground understanding of critical events your organization faces so that operations can effectively manage day-to-day challenges and respond to disasters when they arise. 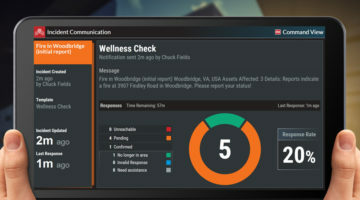 As the situation changes, Visual Command Center allows you to collaborate and communicate with key stakeholders through integration with incident communications and mass notification. 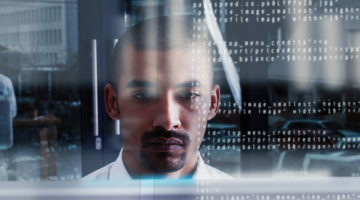 Through better risk preparedness, organizations can be more proactive when dealing with threats. This can help them mitigate or avoid the impact altogether. 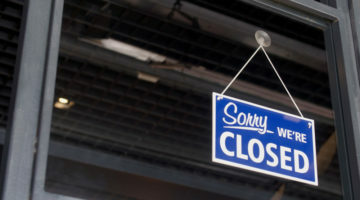 This can result in avoidance of costs that might include shutdowns, fines, loss or damaged inventory and even loss of life. 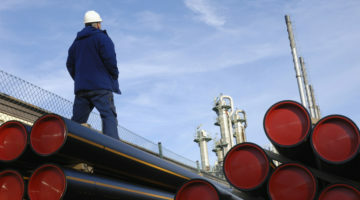 By improving risk resilience, organizations can take on more risk which might allow them to operate in new markets or take market-share from competitors that are less prepared for managing operational risk. Visual Command Center brings together data about your organizational assets (employees, travelers, buildings, supply chain, etc.) and risk events (crime, terrorism, natural disasters, weather, health risks, activism, etc.) which it gets from public, proprietary and partner data sources into a highly visual common operating view. 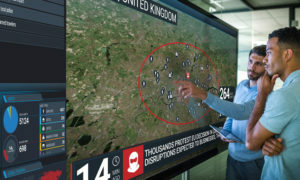 Visual Command Center then correlates those risk events to your assets through its Intelligent Alerting™ to identify critical events that could threaten your organization. 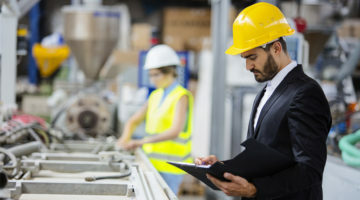 Then using built-in assessment data and tools, you can quickly assess threats to determine the appropriate action to take and execute this action directly from the platform, thereby saving valuable time in execution. 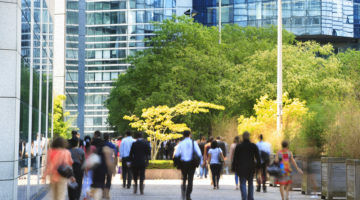 This time saved can help mitigate or even eliminate the impact of that critical event. 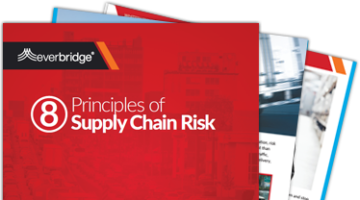 Read this paper to learn eight principles to help guide companies as they mature their supply chain risk management program and make changes to proactively respond to and minimize the impact of risk events. And explore three aspects of managing risk: identification, assessment, and mitigation. This paper peels back the training drill design process to create the best drill experience possible. You’ll learn what makes a great drill; how to decide who should be participating in the drill and who should be designing it; communication and messaging best practices. 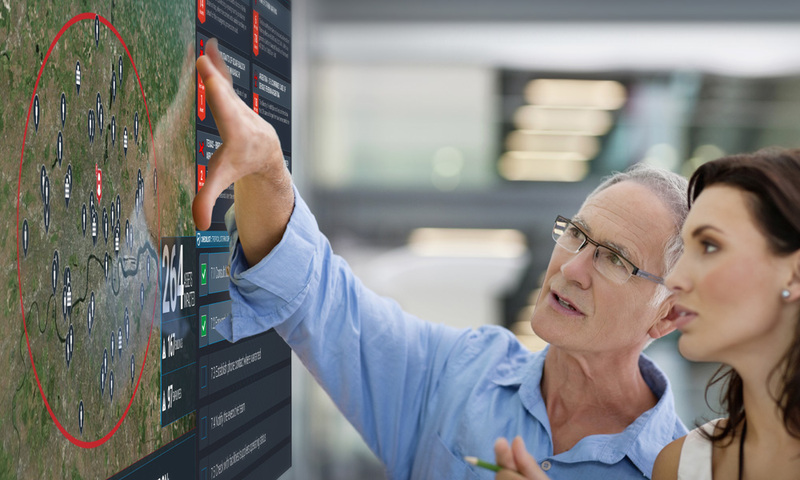 Learn how to drive more value from your command center. 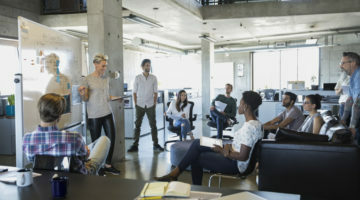 Read this paper for best practices and technologies you can employ to ensure your command center team and organization are setting themselves up for success.